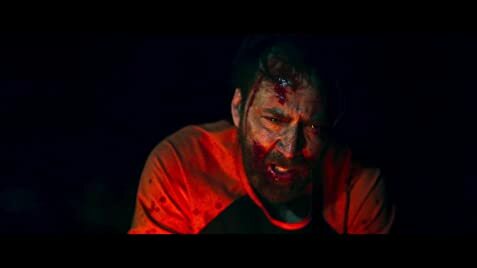 Mandy stars Nicolas Cage, Linus Roache, and writer/director Panos Cosmatos give details on their characters and how they got involved in this bloody thriller. Despite being under heavy sedation, a young woman tries to make her way out of the Arboria Institute, a secluded, quasifuturistic commune. Red Miller: You are a vicious snowflake. Either you'll love it or hate it! FYI, I'm 56 and very jaded and cynical when it comes to movies so this review is as honest as I can get. 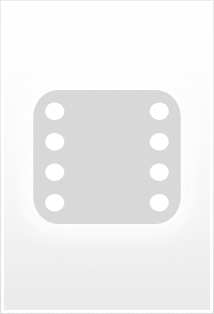 Seriously, I see 10's and 1's, most people seemed to either love it or hate it. I loved it, but I really wanted to hate it but I couldn't. 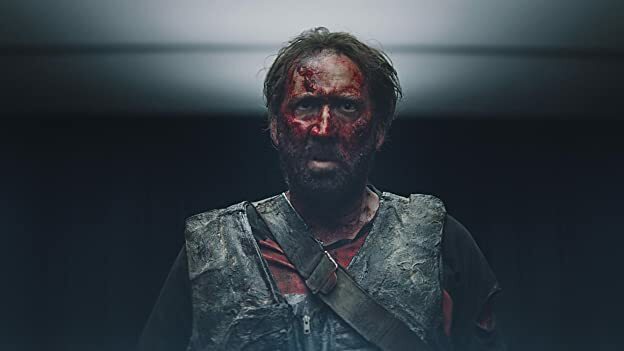 It's exactly the type of movie I normally dislike and Cage has been a bit of a has been for a while now which doesn't help matters, but still, I loved it! I even read a bunch of the bad reviews and thought that based on those, I wouldn't like it, but nope, I still loved it! The music I actually loved for the most part (it's very loud and in your face, not subtle at all) , the colors and cinematography in general were just great, just beautiful, and great actors to boot. 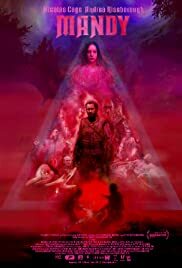 As most people pointed out the first 30 minutes are a bit bizarre and trippy but for some reason I loved it and didn't have a problem with it. Please keep in mind the whole movie is a bit bizarre and trippy for the most part. Nicolas did a great job as did Andrea and Linus Roche was just plain great in it! The supporting actors did a fine job as well Not really sure what else to say, I don't feel the need to break it down. If you're thinking about checking it out, give it a try, there's a 50/50 chance you'll actually like it. 72 of 136 people found this review helpful. Was this review helpful to you?